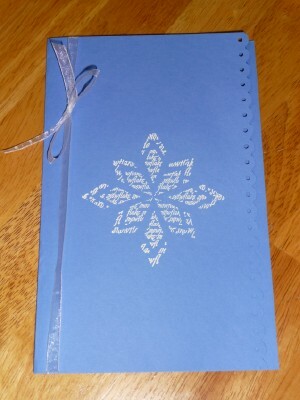 Handmade, embossed holiday/winter card from FramesByDana.com. Blank inside. $14 per 5.